Ingredients: Black Summer Truffles (Tuber Aestivum Vitt), Truffle Juice, Salt, Flavorings. How to use: Shave freshly and add to any meat, seafood or pasta dish as a finishing element or infused into sauces to add depth - try it also paired with strong cheeses. 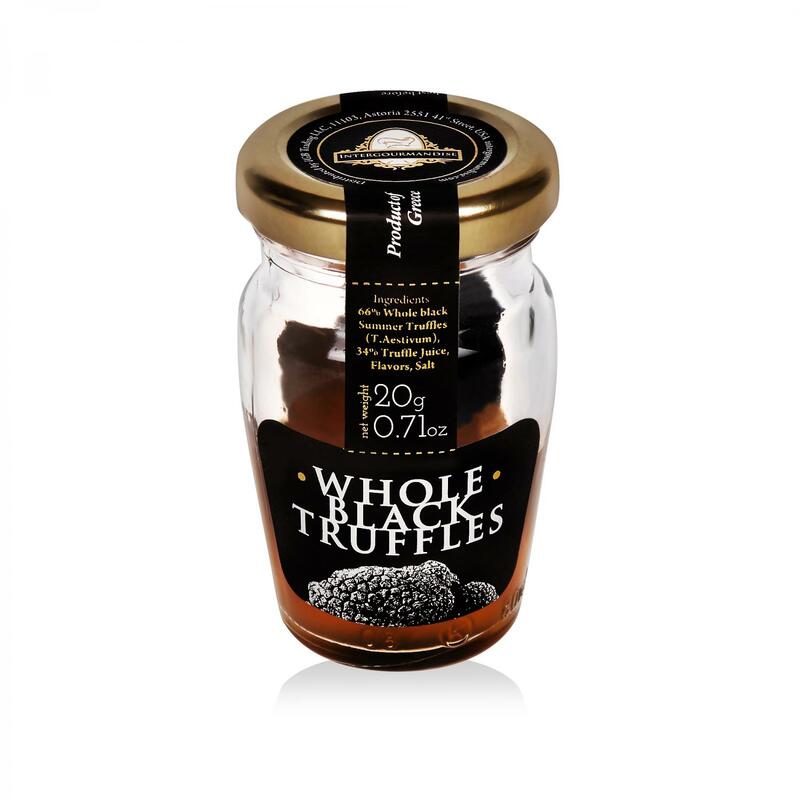 How to store: After opening either place back in the jar or wrap the truffle up in tissue paper and keep refrigerated at 2 - 4 ⁰C for up to 2 days.